When it comes down to it, the hook at the end of your line is the most important connection to the fish. Sharp enough to pierce solid bone and strong enough to tame a pissed off wild animal, the correct size and style hook will get the job done. 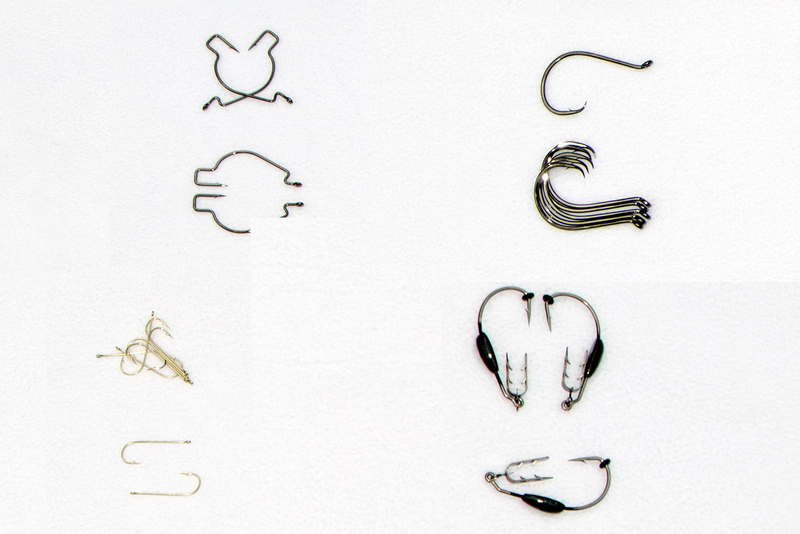 We asked five pros for their favorite fishing hooks. Here’s what we learned. A light, long-shank Aberdeen hook is the standard for panfish. “My grandpa would get a couple packs when we bought bait,” remembers Rob Reid from Vibe Kayaks pro staff. The thin wire penetrates the tough mouth of a brim or crappie. A long shank makes it easier to remove the small hook. “Tie the hook to the end of your line, add a couple split shots three inches above the hook then a bobber a foot above the weights,” Reid says. From the Northeast to the mid-Atlantic, live bait is a deadly technique for striped bass. When a giant striped bass inhales a live eel or menhaden, the circle hook keeps the fish from swallowing the hook. 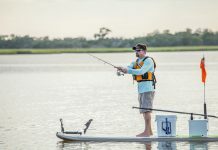 “Circle hooks improve the chance a striped bass will survive after I release it,” explains Hobie team member Shawn Barnham. 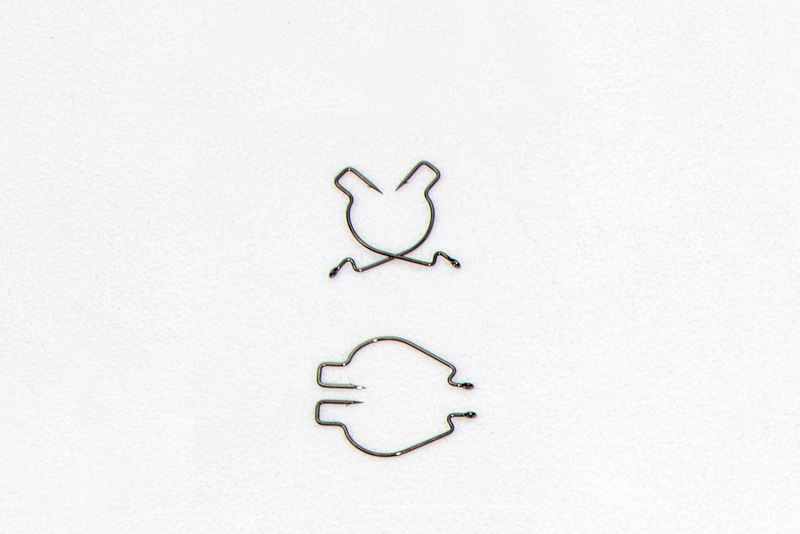 He chooses a Gamakatzu Octopus Circle because the bent eye is angled for snelling to a leader and the offset point has a greater chance of finding the corner of the fish’s mouth. Barnham uses a three-way rig. He starts by tying a three-way swivel to the 50-pound mainline. A four-foot leader of 50-pound fluorocarbon line attaches the hook to the swivel. 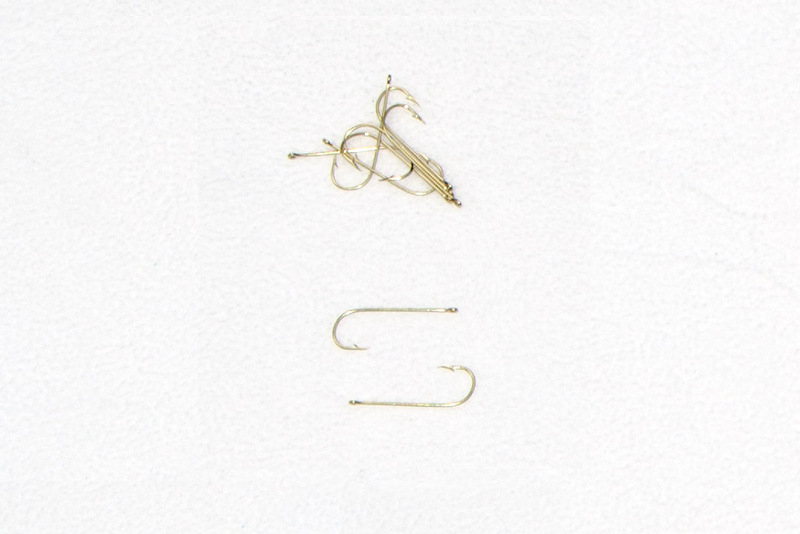 “I add a one to six-ounce sinker depending on the current,” he says. California yellowtail hit hard and run strong so pulling one out of the kelp forests takes a solid hook and patient angler. To fly line live mackerel, Hobie product manager Howie Stretch uses a 5/0 Owner Gorilla hook because the cutting point is deadly sharp and the 3X strong forged wire will not break. Stretch suggests braided main line to cut through the kelp. Braid and a light leader put less drag on the bait allowing it to live longer and swim better, he adds. He connects the hook to a four-foot piece of 40-pound fluorocarbon with a perfection loop. 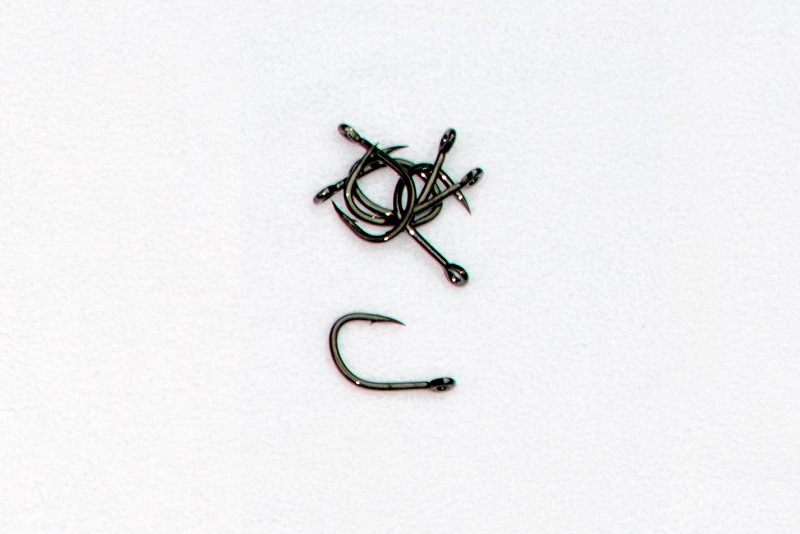 “A loop knot lets the bait move freely,” he explains. Speckled trout, striped bass and redfish strike hard and run fast, making them murder on soft plastics. To save his baits, Wilderness Systems pro staffer Mark Lozier uses Z-man soft plastics and their EZ-Keeperz weighted weedless hook. 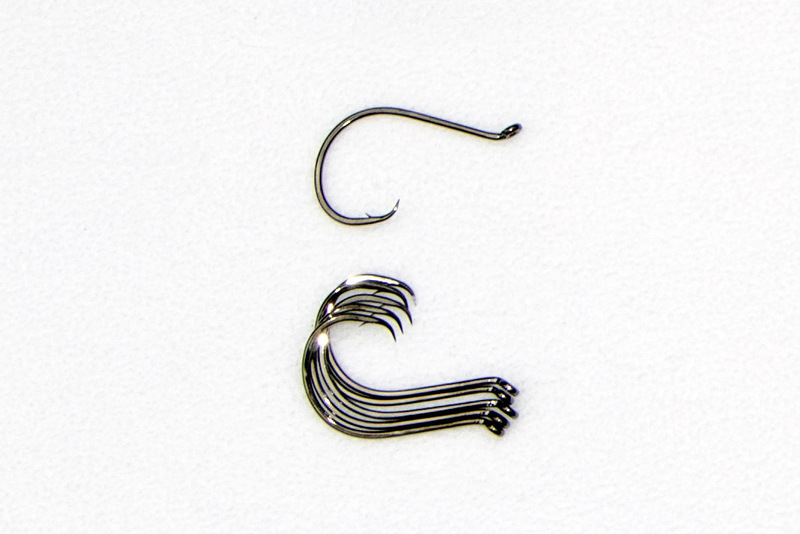 The unique barbed, U-shaped, stainless steel keeper securely holds the soft plastic. 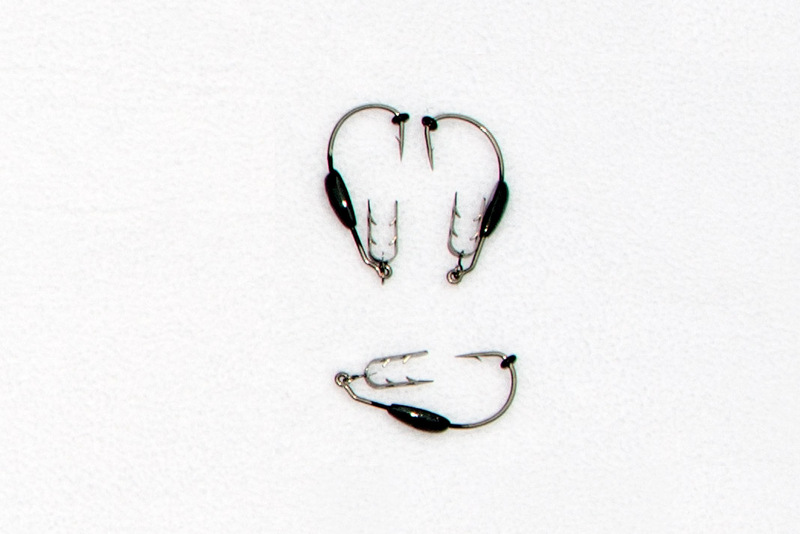 A rubber stopper on the hook bend keeps the lure in place to survive attack from fish after fish. Lozier adds, “There’s no need to stick the hook point in the skin of the soft plastic.” The rubber stopper allows the hook point to remain exposed. A heavy-duty, black nickel hook prevents corrosion. The keel weight is painted black to maintain a stealthy appearance. Lozier adds that the shape makes the lure flutter as it sinks.